oh GT&SB will be so lovely! 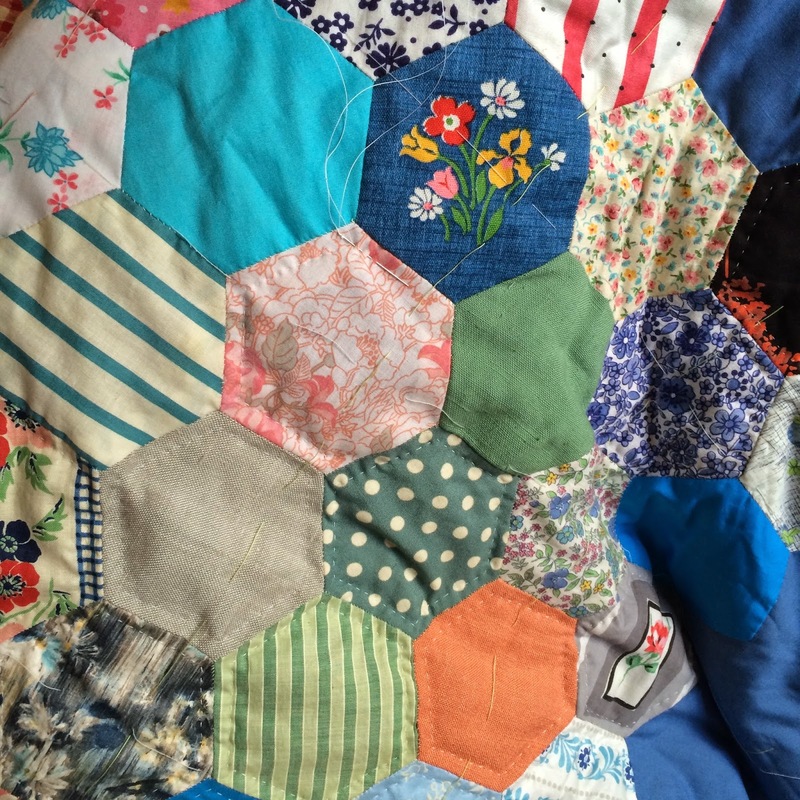 Hand quilting that vintage quilt must be a real pleasure! Savour every stitch! And some selfish sewing of your Green Tea and Sweet Beans is the perfect reward! Such gorgeous hexagons, it's in the right hands to finish it off with pretty stitches. So looking forward to seeing the vintage quilt. It's going to be a work of art. 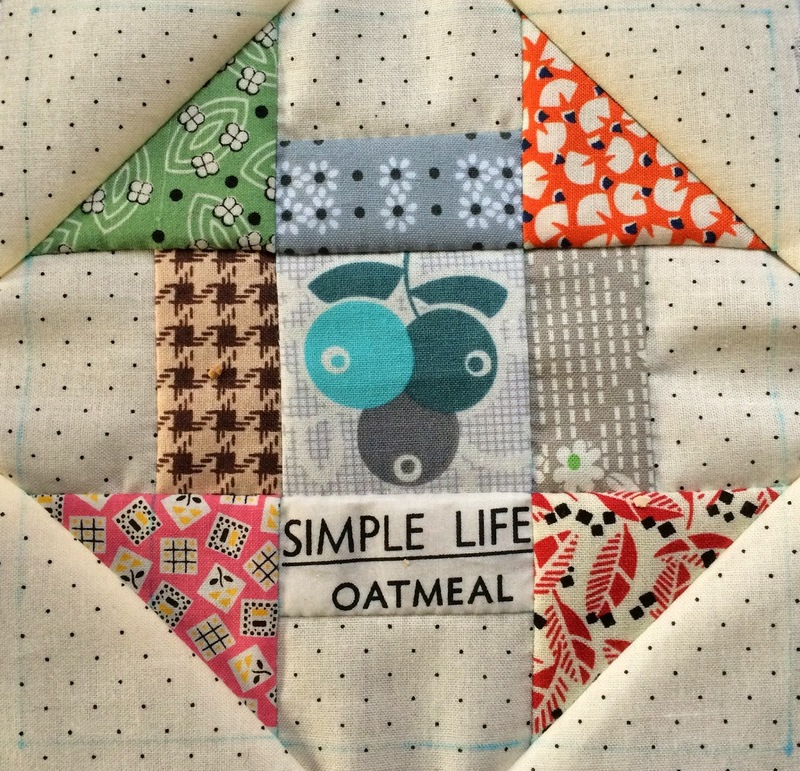 your hand piecing on your GT&SB blocks is so accurate :-) Love the hexie quilt too! Love the little church dash! It is so cute! 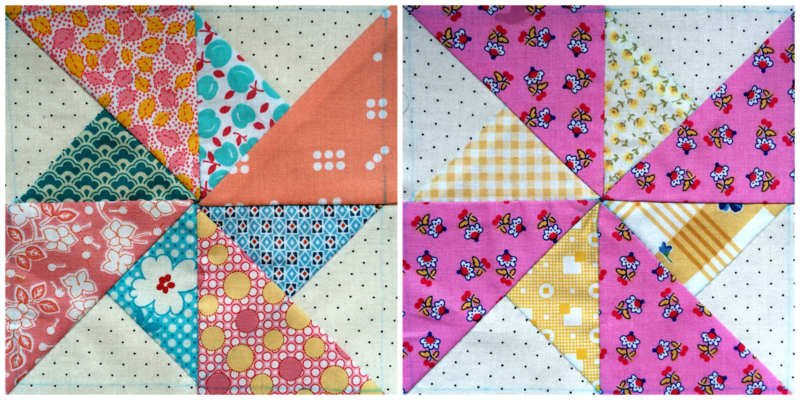 Every time I see your hand quilting I'm thinking I should do some as well :) Nice work!